Great acreage with close proximity to I-35! This property is in an area of new homes, and boasts a new fence around the perimeter of the property. A perfect piece of property for country living with an easy and quick commute to the convenience of town! 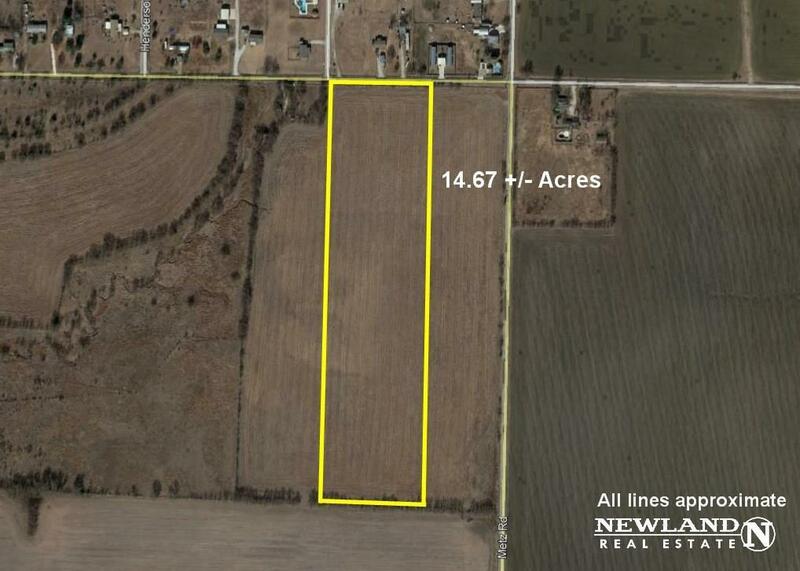 Offered by Everette Newland of Newland Real Estate, Inc..